What if there was a church where you could change the world? Where people were more important than buildings? Where ALL people (really) were loved and welcomed? And where you and your kids had a great time growing together? Our dream is to invite our neighborhood to experience and share God’s love. We value church defined as a family, we value welcoming, celebrating, and affirming the gifts of all people (every race, orientation, gender identity, theological, or political perspective), asking hard questions together, and making a difference in the lives of our neighbors here and around the world. Join us for worship on Sundays at 9:00 or 10:30 am. We are church made for people who’ve given up on church. 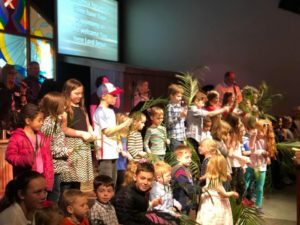 We are committed to providing safe, fun, age-appropriate faith formation and worship experiences for kids and students ages 0-18 as well as opportunities for parents to make new friends. Community Kids is our nursery and worship program for children ages 0-5th grade. Community Kids is available during both Sunday morning worship services at 9:00 or 10:30 am. 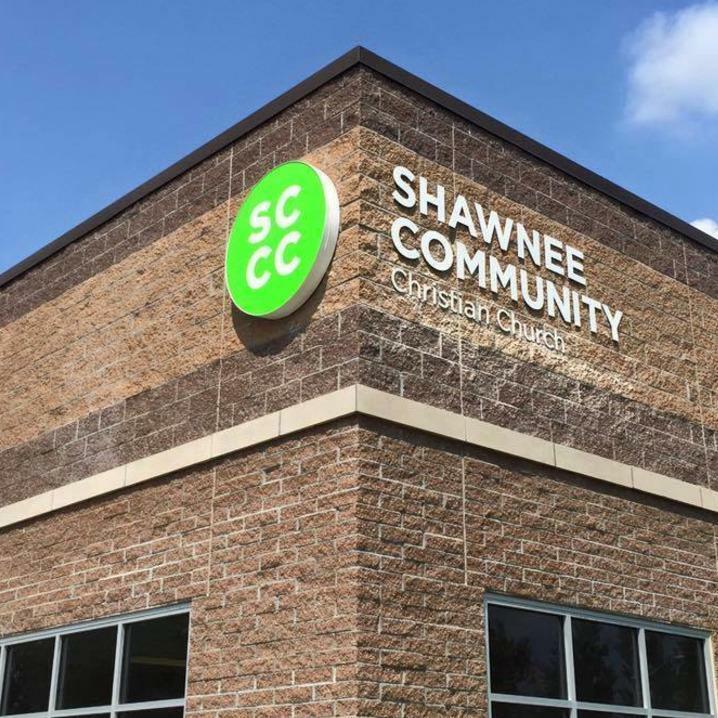 Our Student Ministry small groups meet on Sunday at Shawnee Community from 10-11:30 am, do fun outings together, and serve on mission around the country. For more about our curriculum and commitment to great children’s ministry visit our Kids and Students pages.